We believe in building successful business online, and we deliver measurable online marketing results. International brands like Stage Store, C.O. 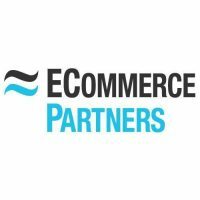 Bigelow, Sargento, Castro, DKNY Home, L’Oréal, JCPenney, and more turn to ECommerce Partners for custom solutions. We build business strategies, websites, support systems and marketing programs that uniquely fit the requirements of each new client.